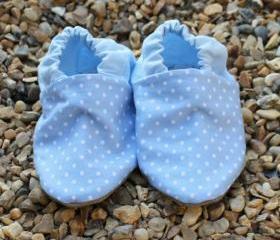 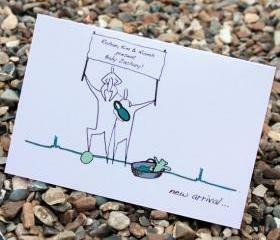  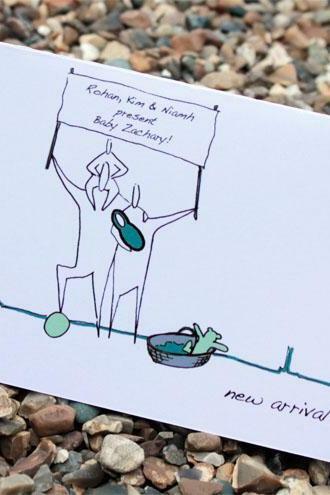 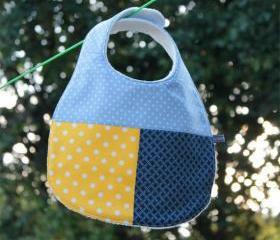 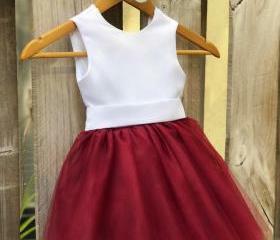 Stay updated with our new arrivals where you can shop the unique and fashionable kids clothing and accessories. 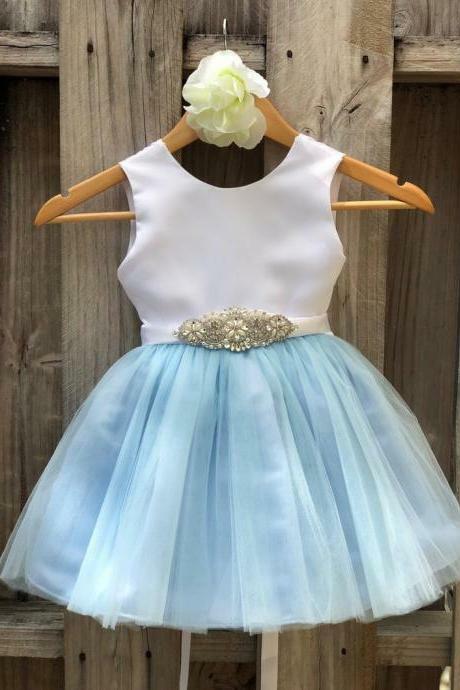 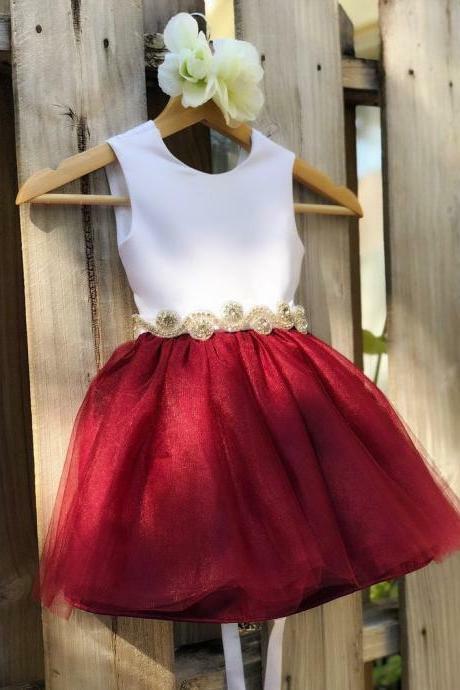 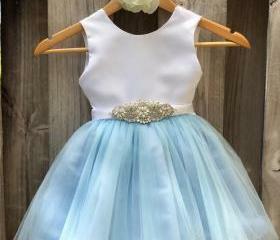 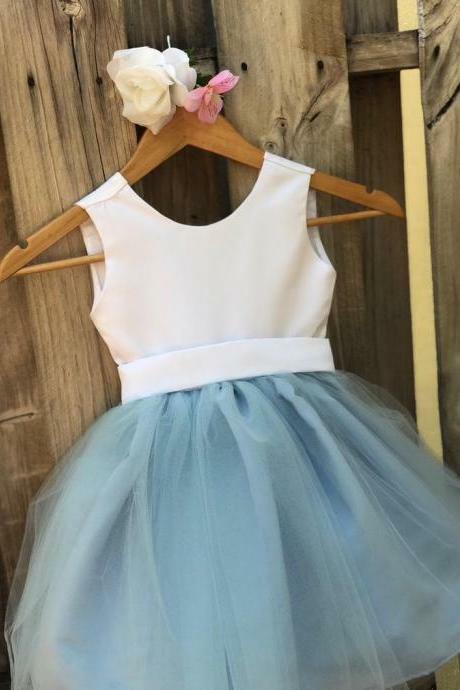 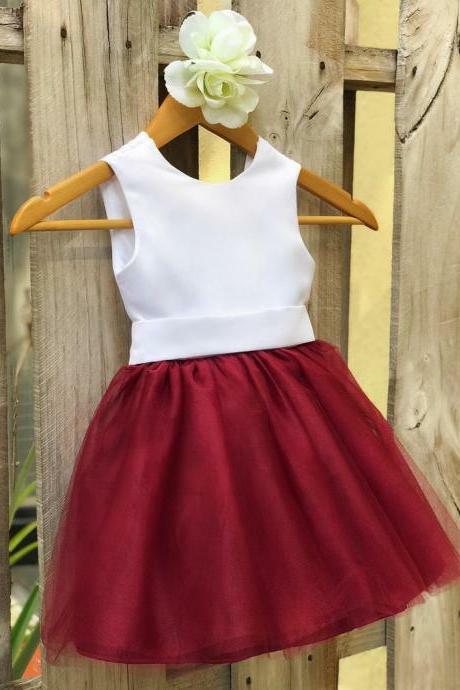 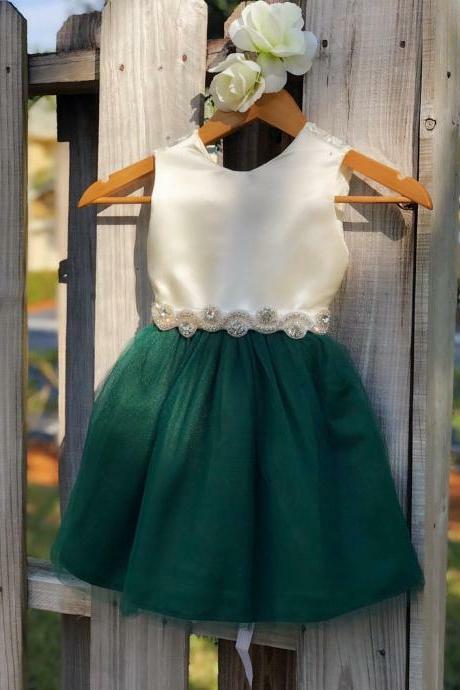 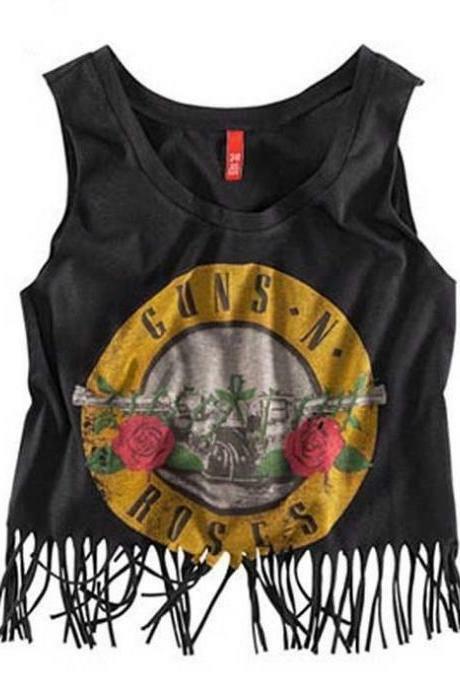 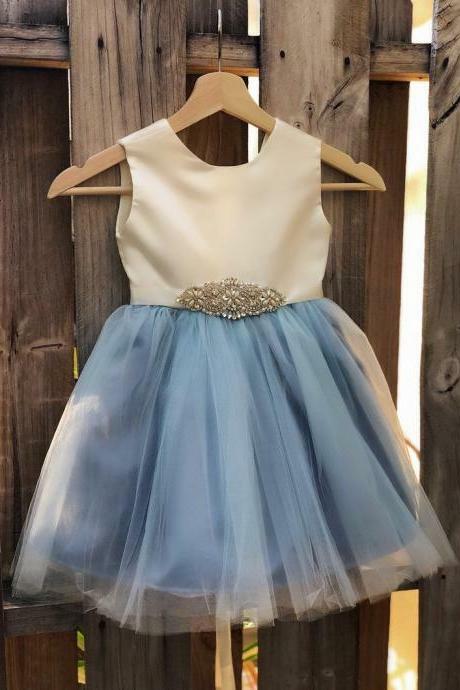 Let your kids set to be the trendsetter with these on-trend and new items ranging from everyday wear, party dresses, flower girl dresses, outerwear, footwear, costumes, accessories and many more. 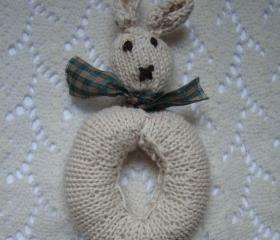 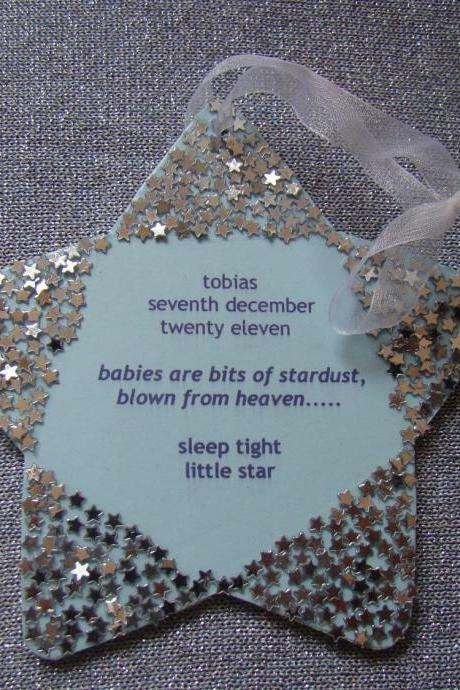 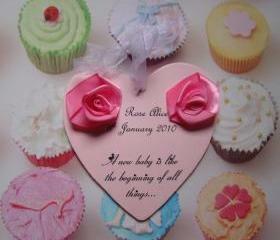 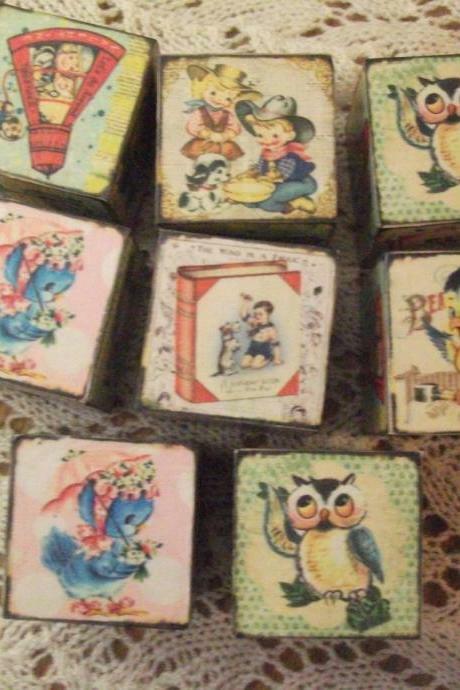 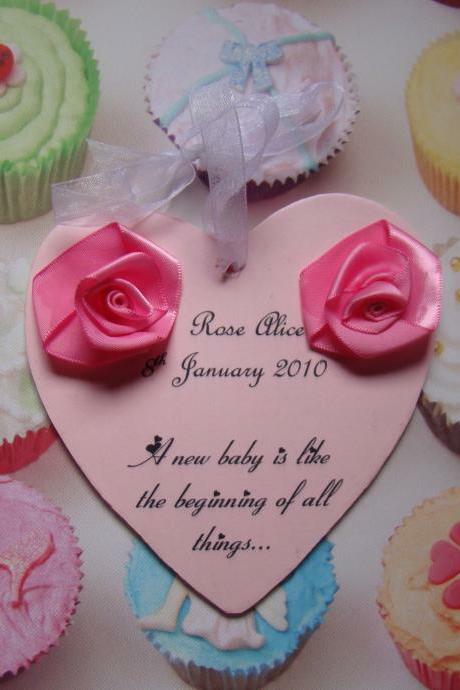 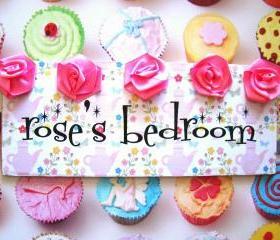 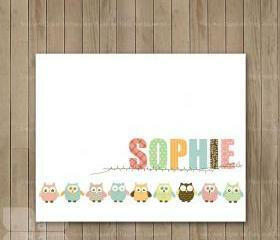 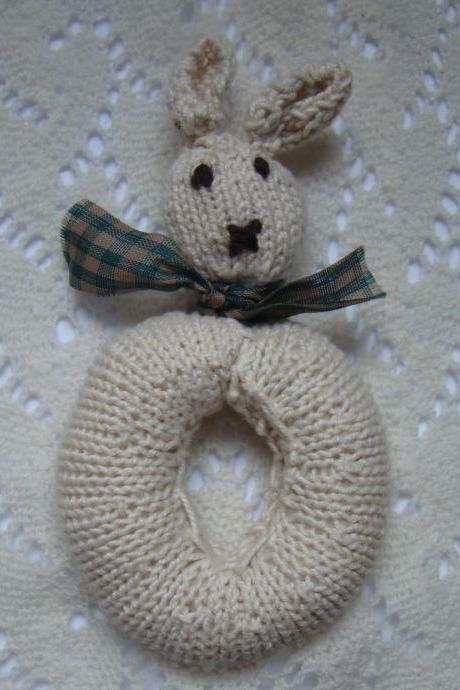 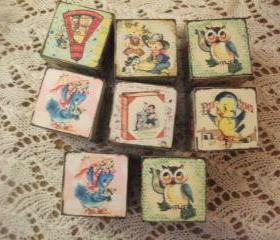 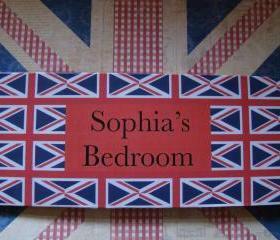 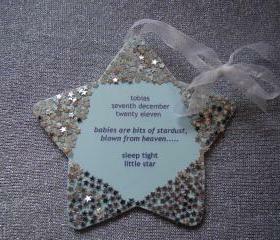 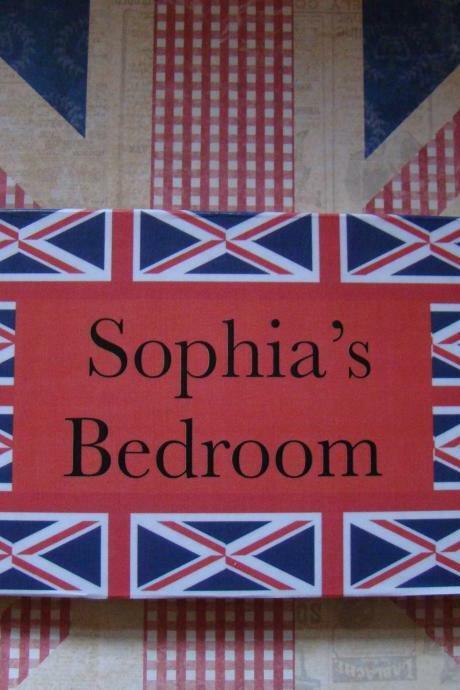 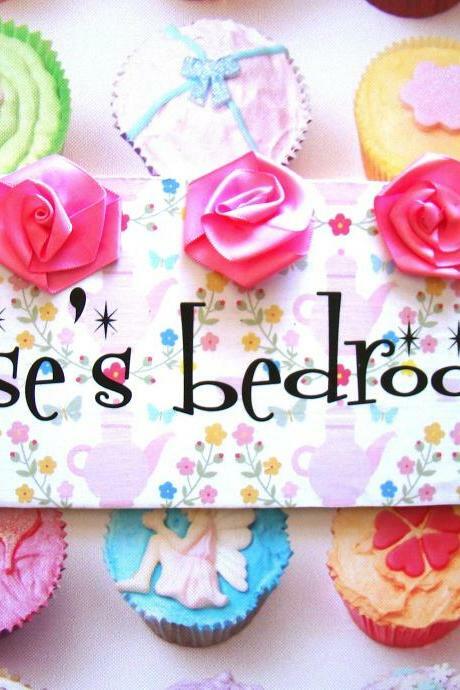 Diy Nursery Art Baby Girl.. 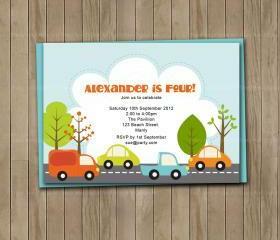 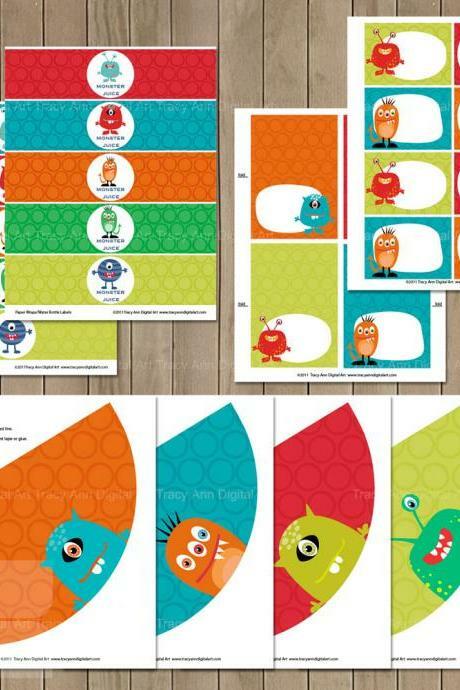 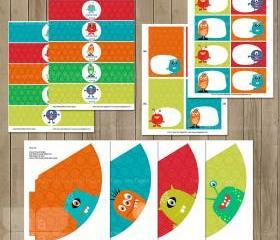 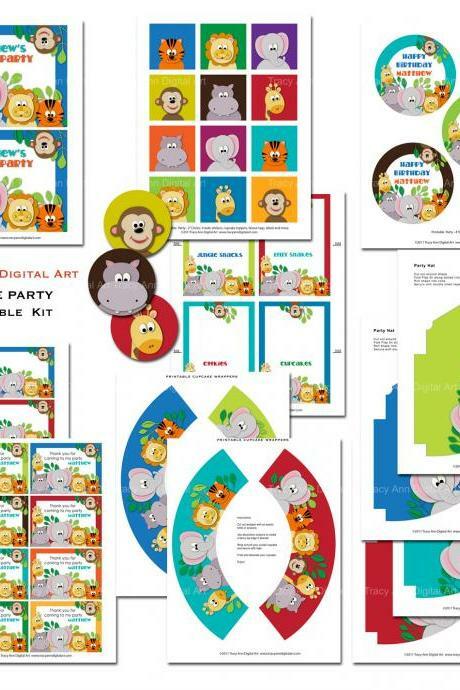 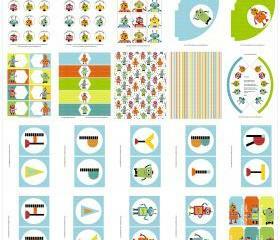 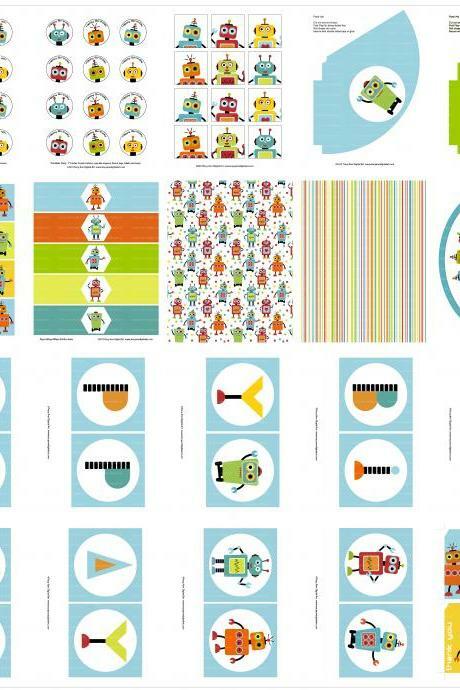 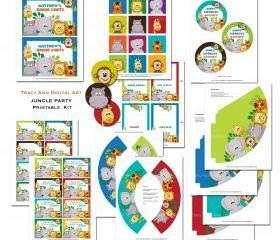 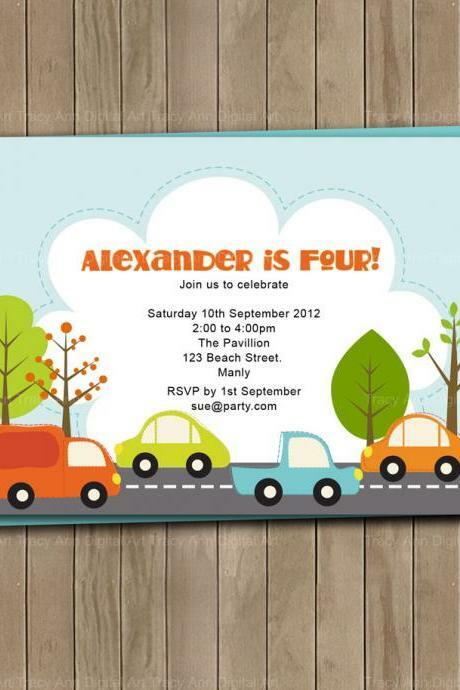 Car Zoom Printable Party .. 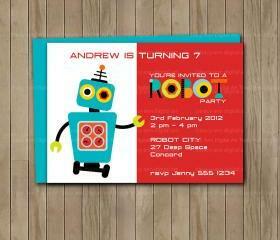 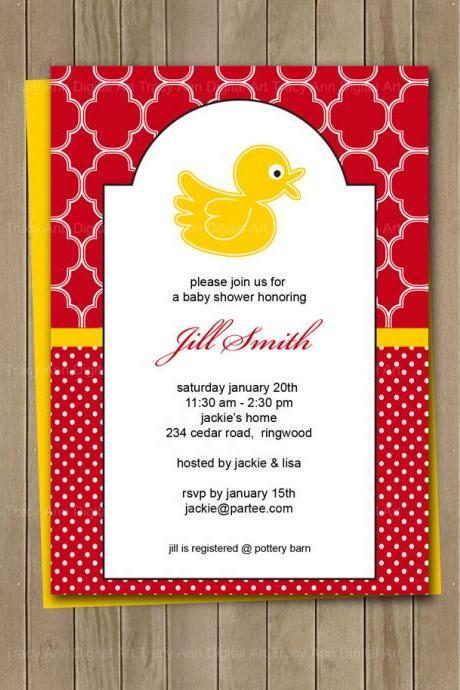 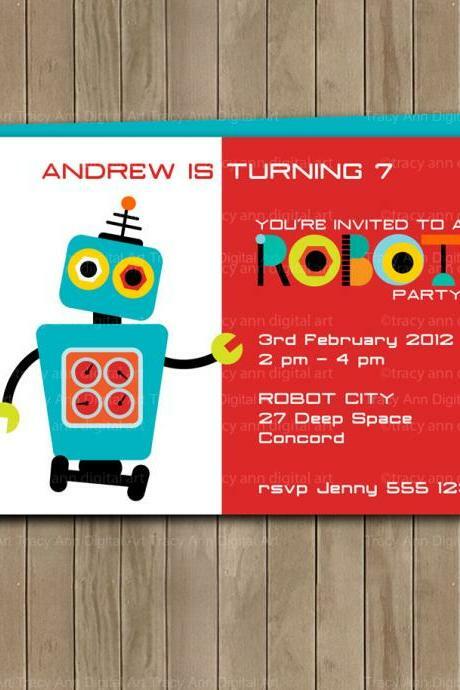 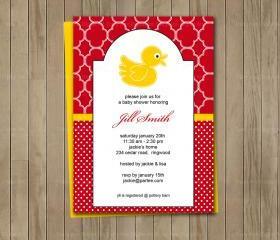 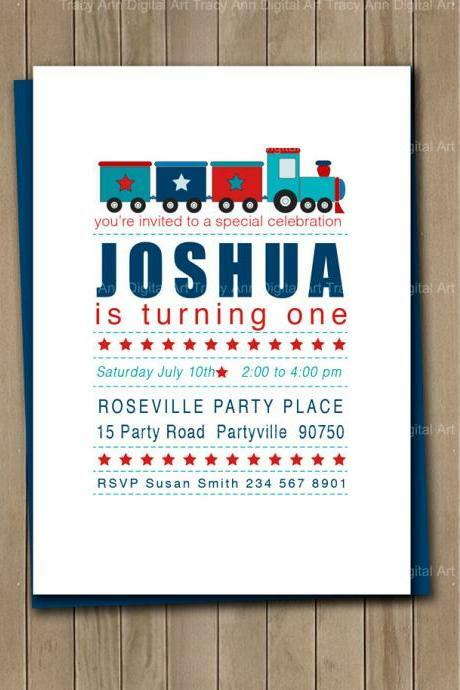 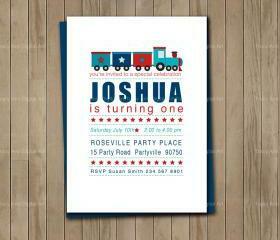 Train Party Invite, Red, ..
Red And Yellow Duck Print.. 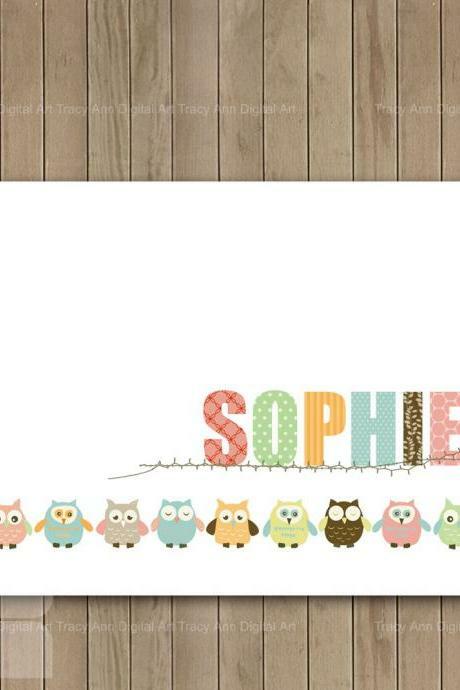 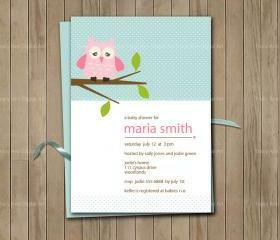 Printable Owl Invite For ..
White Flower Girl Dress, .. 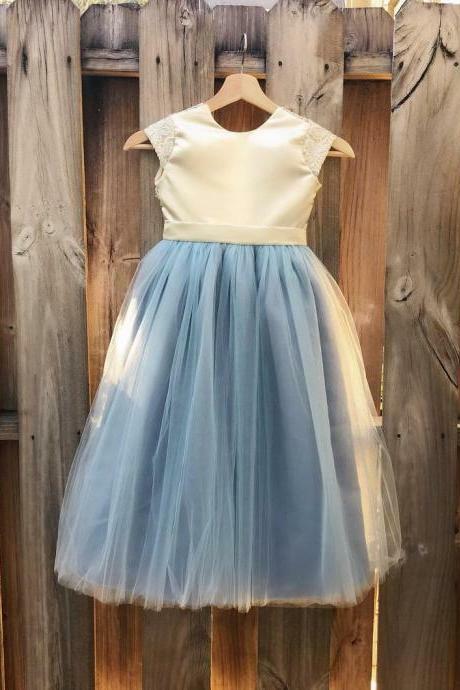 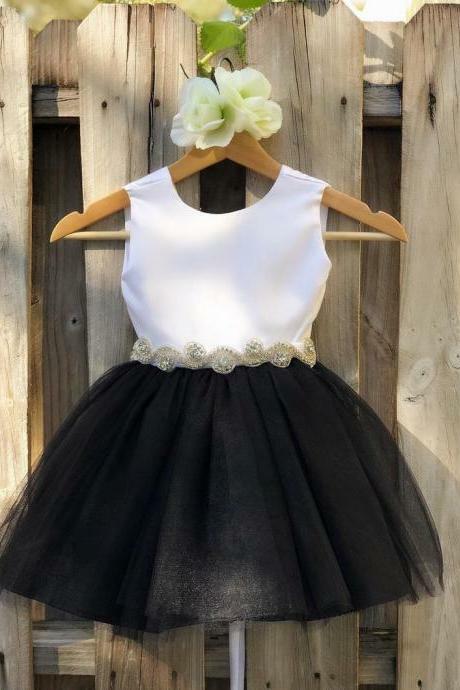 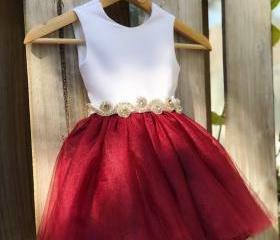 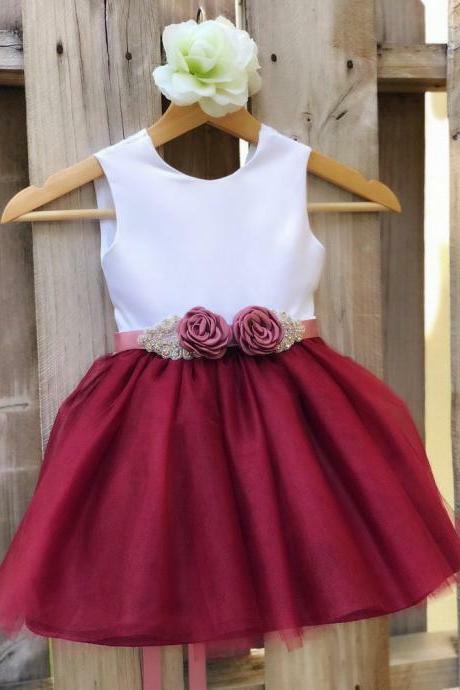 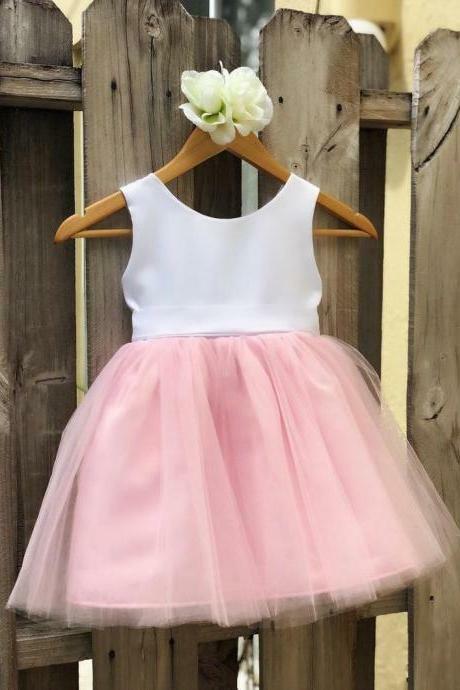 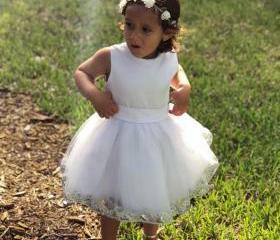 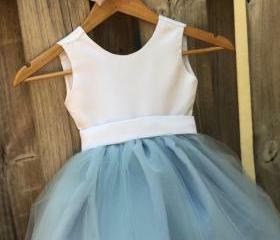 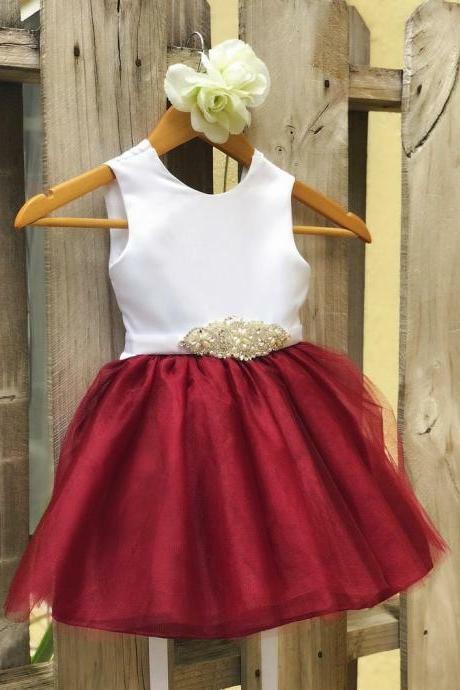 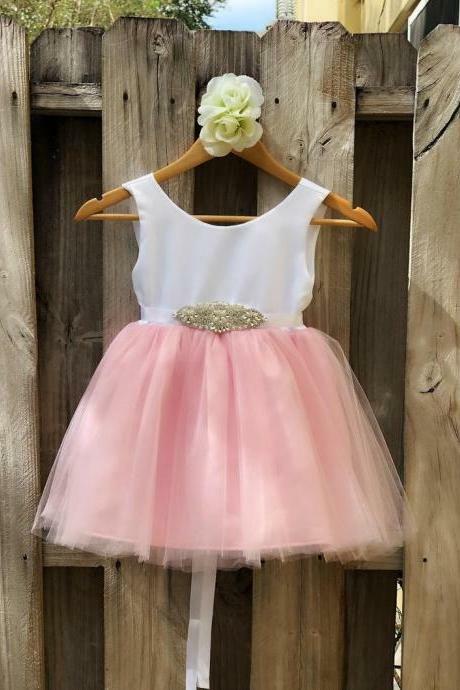 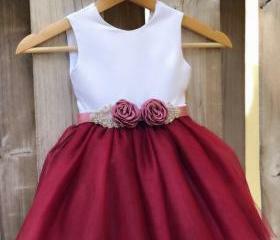 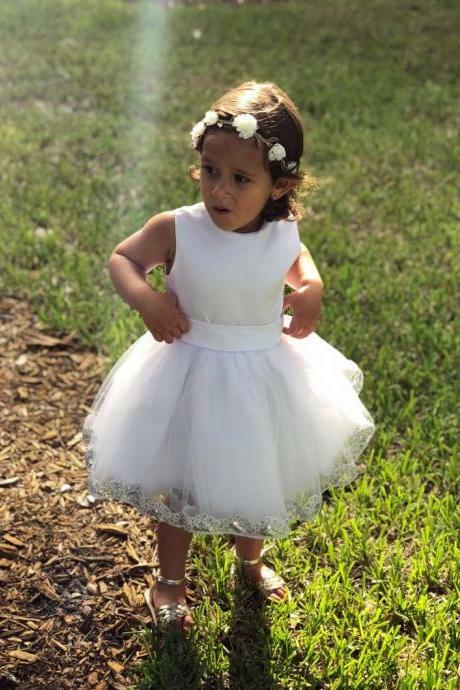 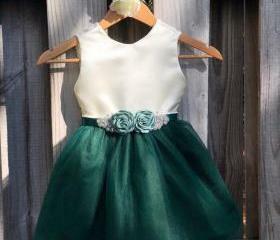 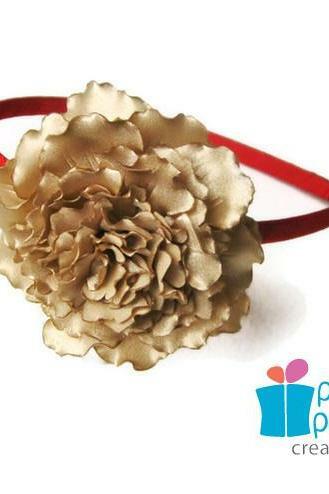 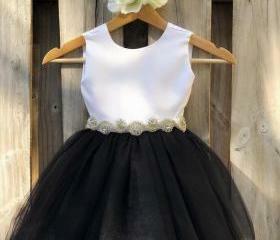 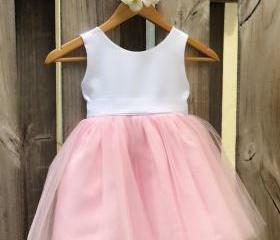 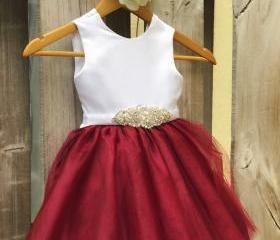 Pink Flower Girl Dress, P.. 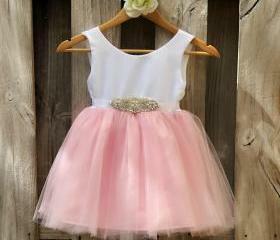 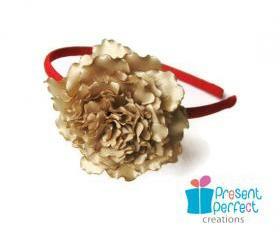 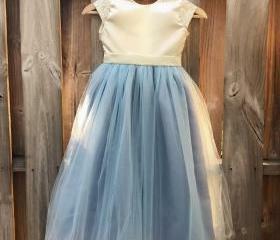 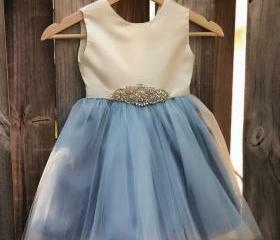 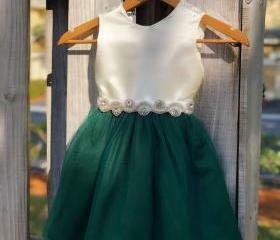 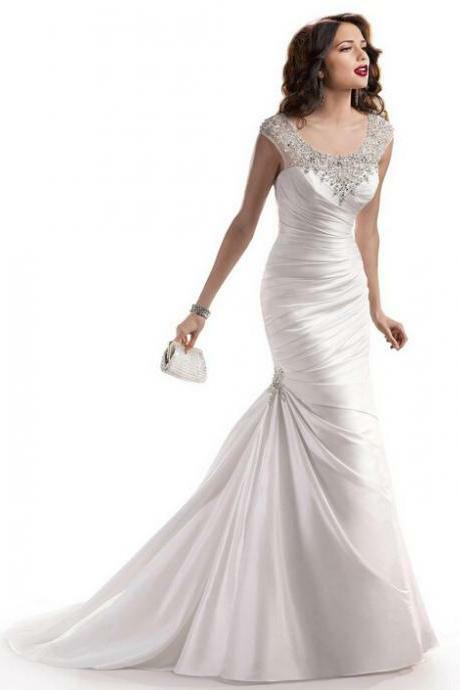 Pink Flower Girl Dress Wi.. 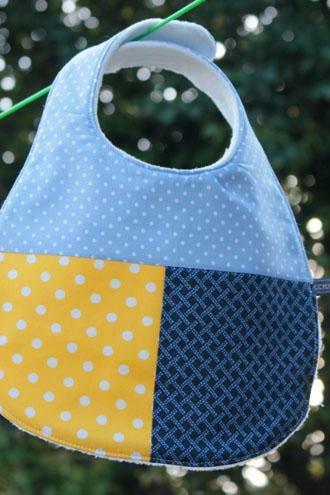 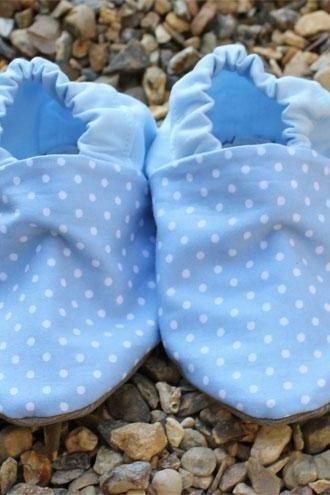 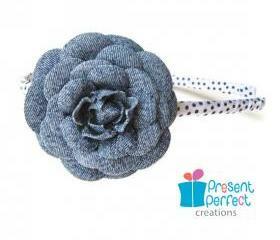 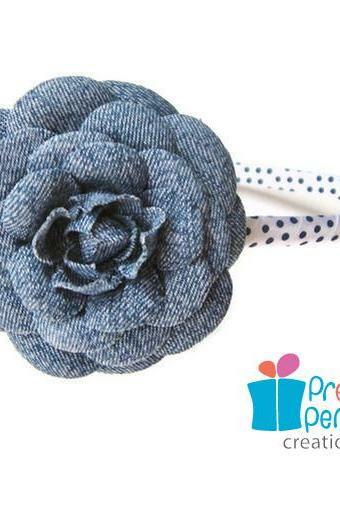 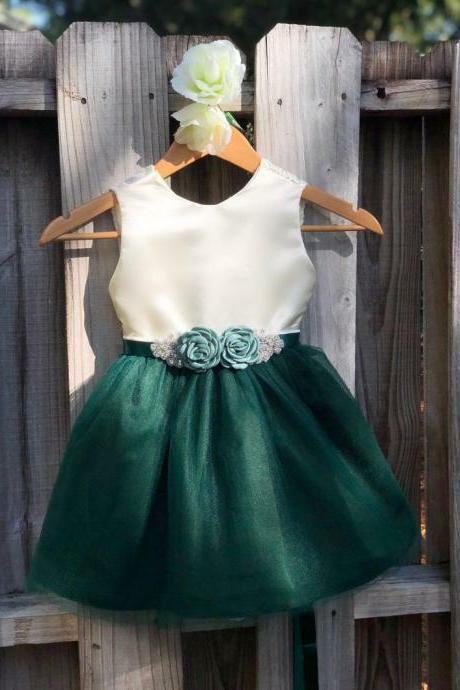 Dusty Blue Flower Girl Dr..
Hunter Green Flower Girl ..
Black Flower Girl Dress W..
Baby Bib - Blue And Yello..
Baby Booties - Pale Blue ..